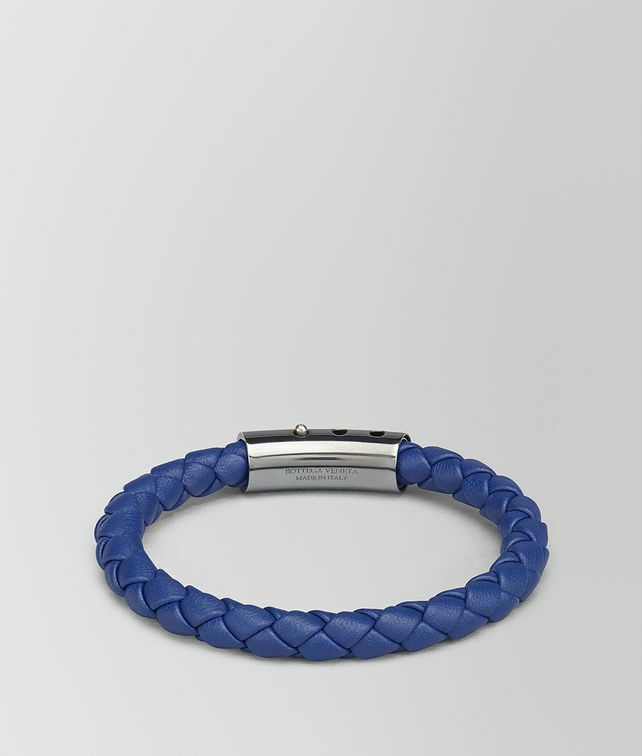 A sophisticated bracelet featuring a chunky hand-woven intrecciato cord. The oxidised silver closure can be adjusted to three different lengths. Width of cord: 0.8 cm | 0.15"